Are you looking to settle down with your family in the Jefferson area? Then don’t settle for a second-rate home. 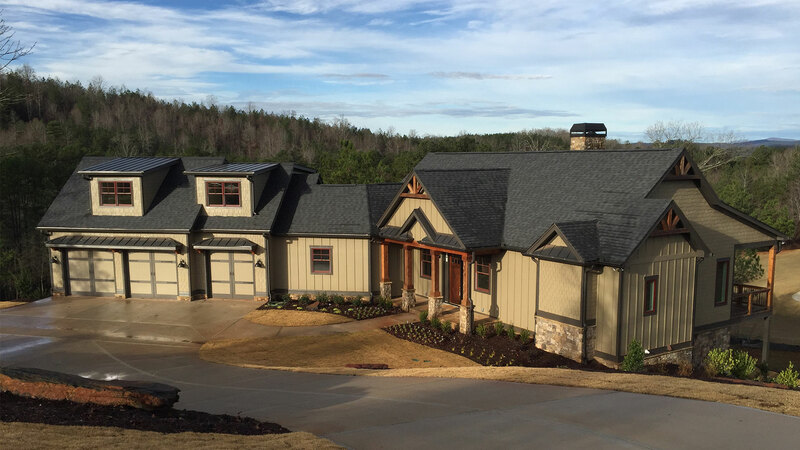 Contact the custom home builders at Currahee Home Builders today. We look forward to hearing from you. More and more families are retreating from the hectic bustle of busy cities to the quiet peaceful city of Jefferson. With a population barely surpassing 10,000, it has the quaint atmosphere of a small town and the accessible conveniences of a large community. When those new families want to settle into a picture-perfect home, they contact us. We’re not interested in making big promises to our clients. People make all kinds of promises on a daily basis, and how many of them are kept? Instead of promises, we provide concrete evidence of our successes. When you browse through our portfolio, you’ll see stunning examples of homes built by us from the ground-up. Contact us today to begin your consultation. 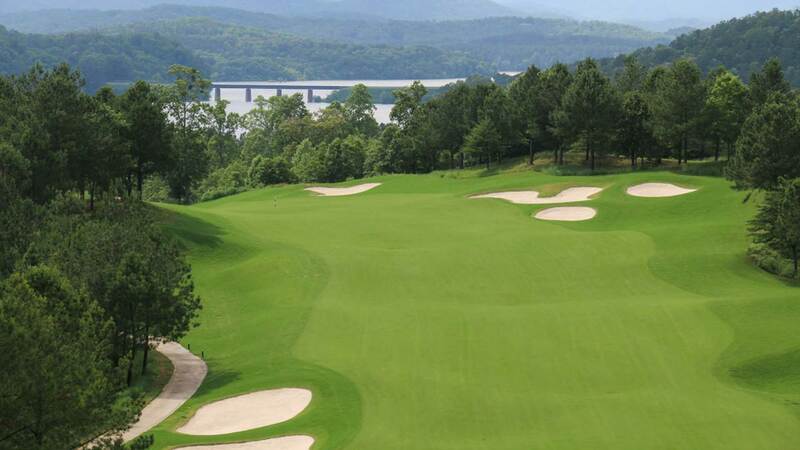 The custom home constructions from Currahee Home Builders await you! Our mission is to bring your dreams to life. But as any professional knows, that task can’t be completed by builders alone. Collaboration is necessary for any great project to come to life. Who better to collaborate with than the best designers in the Jefferson area? That’s where our in-house designers come in. Our in-house designers work closely with you during the consultation process. They listen to your hopes and ideas to give your dream home its dimensions. You’re free to draw inspiration from our extensive portfolio, make adjustments to the designer’s plans, or speak up any time a good idea comes to mind. Once our team has drafted your plans, we will provide you with an accurate, fixed price quote. When you build a new home with us, you get the benefit of choice. You don’t have to settle for those low-cost hazardous materials that were once used by builders decades ago. Instead, you can have your home built with the most state-of-the-art, energy-efficient and cost-effective materials on the market. Instead of compromising or relying on a company with limited access to quality materials, you can build the home you’ve always wanted! Few company founders can say they’re on-site on a daily basis. You’re more likely to find them sitting behind a desk or on a lengthy vacation reaping the rewards of other people’s hard labor. Currahee’s founder, Mike Elrod, however, isn’t your typical boss. On any given day, you can find Mike, on-site, overseeing every task and double-checking building plans. It’s only natural given how proud he is of his team’s handiwork. It is this level of attention that sets us apart from our competitors in the region. No job is considered finished until it meets our high standards. Contact us today at (706) 765-7577 to request our services.